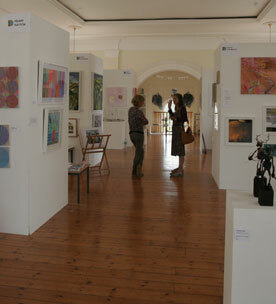 IOW Arts News - IOW Arts Artists return from Sardinia. IOW Arts Artists return from Sardinia. 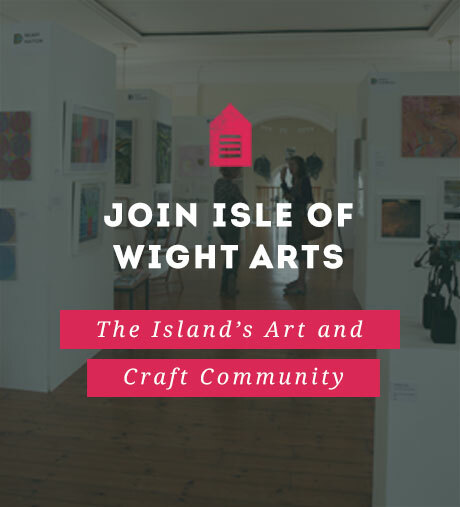 Isle of Wight Arts were contacted a few months ago to see if Island Artists would be interested in taking part in the XI edition of the International Biennial of Painting "Isole" (Islands)'. Six artists travelled to Sardinia as guests of the Municipality of Padru, the “youngest” Municipality of Sardinia, since being established in 1996. This cultural initiative to twin with other European islands has previously included artists from Corsica, Malta, Ireland, Sicily, Crete, Cuba, the Balearic Islands and Canary Islands. After three intensive days of painting, in competition with ten other Sardinian artists, the jury of excellence chaired by the Director, Gaetano Fanelli of the ‘Brera Academy’ in Milan, awarded Cowes artist, Brian Marriott, second overall to Turi Spada, one of Sardinia's celebrated artists. Along with Brian, the other island artists to take part were Beverley Snudden, David King, Guy Eades, Rosemary Welch and Claire Sells. They were extremely fortunate that Beverley speaks Italian and could converse and translate to dignitaries, their host Mayor Antonio Satta and the Sardinian artists. Beverley expressed "We have been overwhelmed by the hospitality and financial commitment to their celebration of being an island and we were totally humbled by the whole experience. It was a highly successful creative experience. It was interesting to note that they chose the Isle of Wight as their guests, because of its international recognition for festivals of music" Addressing an audience of over 500, the Mayor, welcomed the island artists and introduced ‘Dik Dik’, one of Italy's most famous bands who performed their renowned ‘L'isola di Wight' which since the 70's has sold over 20 million records. The finale to the painting awards was a presentation by 700 Sardinians, from 50 different villages, in their own traditional regional costumes, dating back many generations. Besides the painting and exhibition there was an intense programme for a week of other important events attended by thousands of visitors and tourists from all over the world, in addition to the citizens of Padru. Brian Marriott commented " As a regulation, every artist paints within the locality, respecting two fundamental rules: painting outdoors and portraying an aspect of the cultural, social, historical and landscape life of the village. Those paintings will be donated to the Municipality of Padru, in order to create a gallery, which already boasts hundreds of paintings. I must admit however, that puts a lot of pressure on an artist to deliver an effective picture in a short period of time. I was therefore honoured to be a placed amongst such gifted artists in this international competition, chosen by a qualified and expressly appointed jury. I have since been advised that the winning paintings have all necessary requirements to be included in the circuit of events of EXPO 2015 in Milan later this month." The whole event is widely promoted on national TV, international press and the web.